Everything you or a lucky recipient needs to get going with reusable coffee pods for a Nespresso® machine*. Simply fill the stainless steel capsule with this specially ground coffee. Build your confidence with this first pack of ground coffee, then use the manual grinder in future to grind roasted beans. Buying this product = 95 Reward points for Members. Your cart will total 95 points = voucher of $4.75. Not a Member? Join at checkout to claim these points. Endlessly reusable, no sticker seal needed. 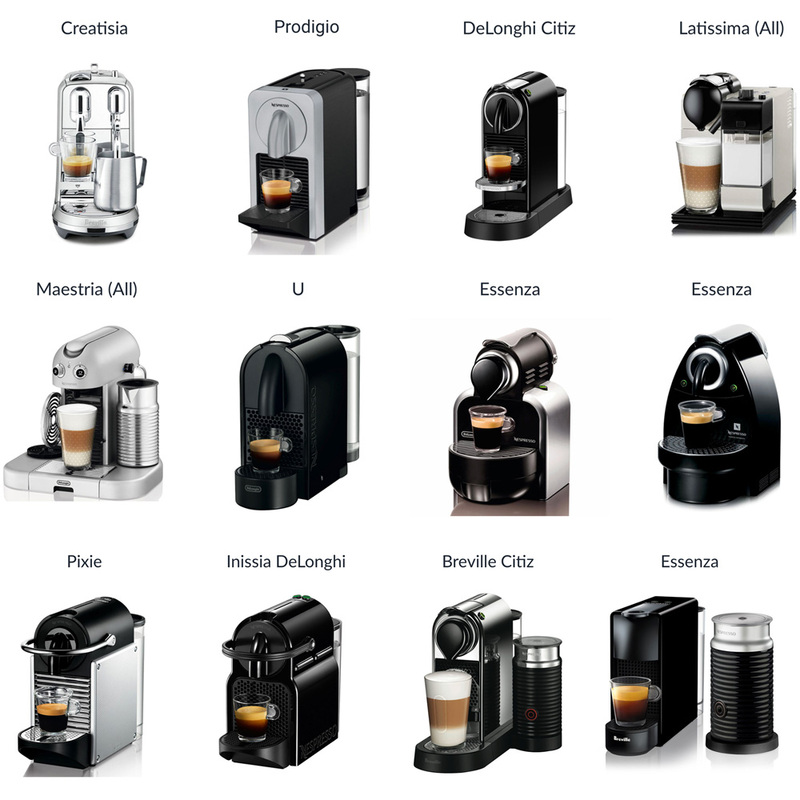 Refillable coffee pods for Nespresso® machines (see below for more compatibility details). This gift set includes also a Pod Star manual stainless steel coffee grinder and the ready to use Organic and fair trade Pod Star capsule ground coffee. Australian owned - supporting small local businesses. In Australia alone, over 3 million coffee pods are going to landfill every single day - buy reusable instead of disposable. Freedom to choose your preferred Fair Trade, Organic coffee! *IMPORTANT: Which coffee to use? 500 grams of coffee will give you around 100 Pod Star shots, so you'll likely save money as well. Pod Star reusable stainless steel capsules allow you to pack your capsules with your own favourite blend. Simply ask your local cafe to grind their roasted beans to a number 2 grind or grind your own (depending on your grinder you may have to adjust this slightly, use a burr grinder if possible). If the grind is too coarse the water will flow too fast through the pod, too fine and it will flow to slow. Packaged coffee from the supermarket that is ground for espresso machines or plunger is not suitable as you really need the perfect "capsule grind". The closest grind is probably "stovetop" - for use in stovetop brewers. Espresso-grind coffee bought off the shelf is ground too finely. Ensure that you tamp the coffee firmly and fill to the top. If you like your coffee on the stronger side we recommend making a double shot with two capsules. Or if you regularly make coffee for two people, it is quicker to fill and make with two reusable pods on hand. When you buy two or more pods in one purchase, you will receive 10% off all. Browse our other coffee products. I bought the set and am very happy with it. I love the reusable stainless steel pod so much, I've ordered a couple more twin packs, it makes it easier when friends come over for a coffee. I also have one at work.